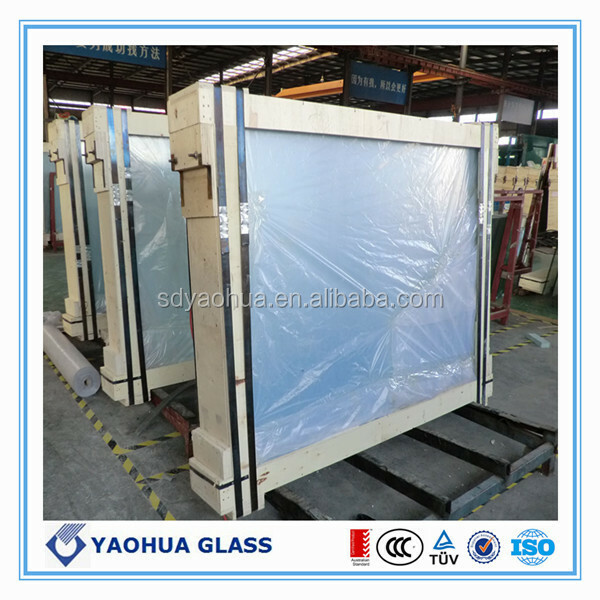 using two or more pieces of glass bonded between one or more pieces of plasticized polyvinyl butyric resin using heat and pressure. 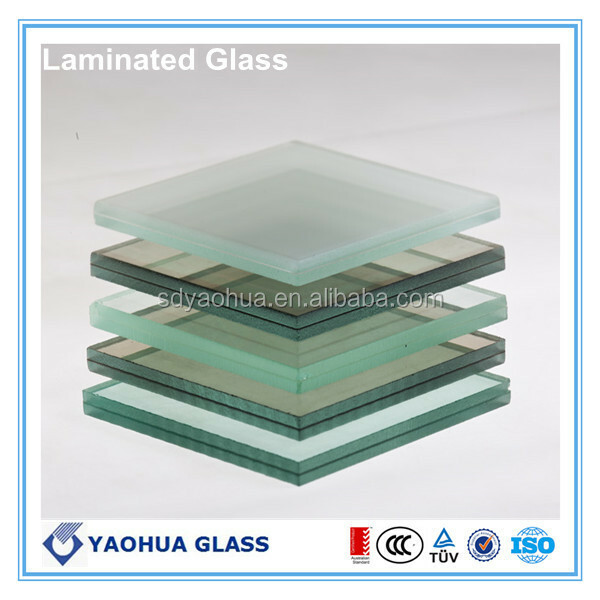 using two or more pieces of glass and polycarbonate, bonded together with aliphatic urethane interlayers under heat and pressure. interlaid with a cured resin. 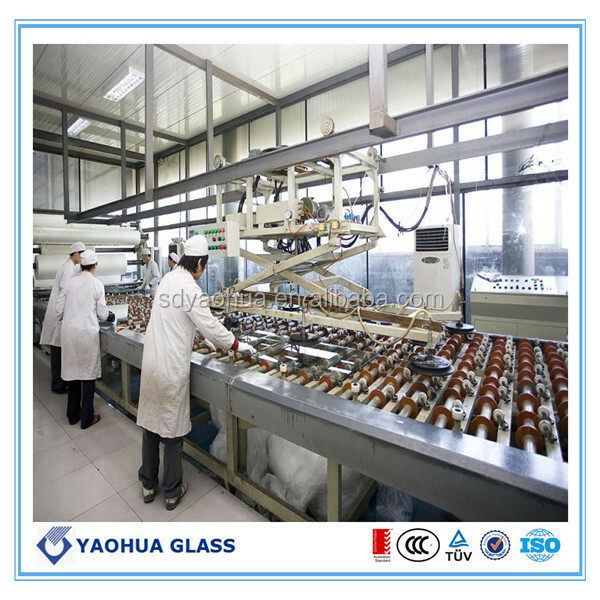 Each manufacturing process may include glass lites of equal or unequal thickness. 1. 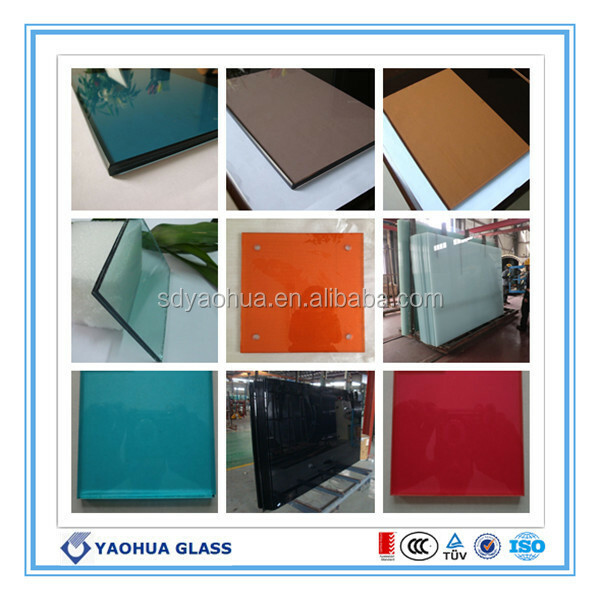 30 years of experiences in glass manufacturing and exporting. 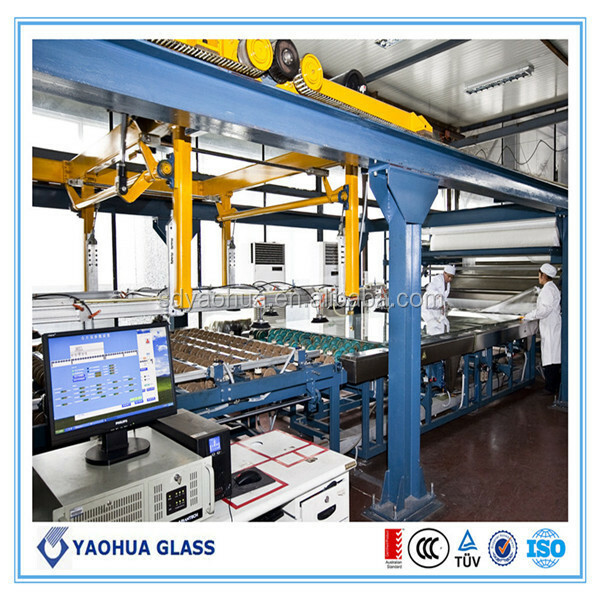 Advanced production lines from Germany, Korea and Taiwan. 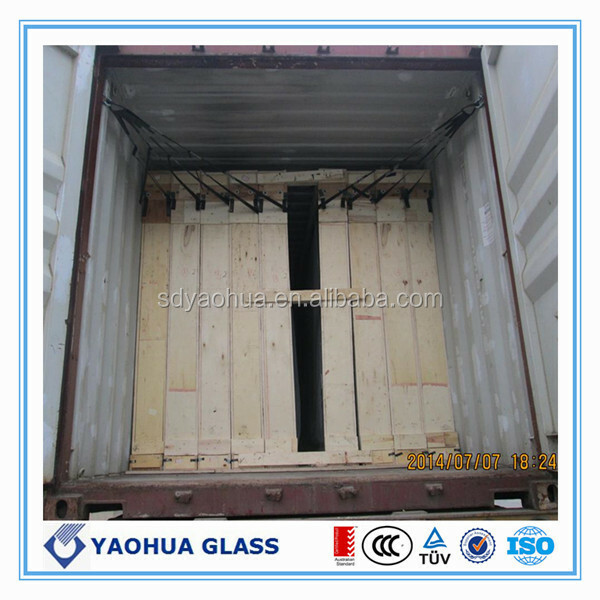 Top quality glass with CE/3C certificate, exporting to more 60 countries. 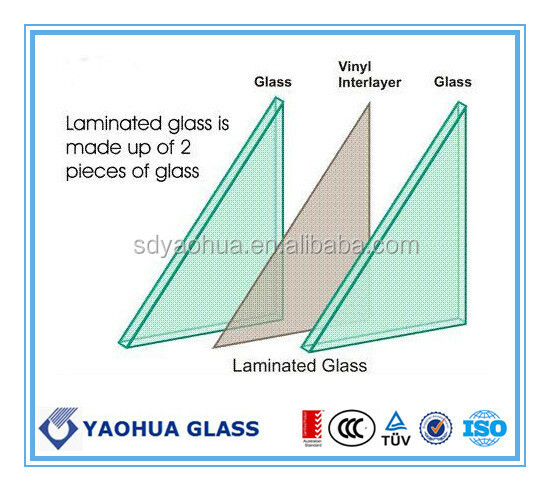 ---2.Interlay Paper or Plastic film Between Two Sheets. ---3. Iron Belt For Consolidation. We also have other glass. 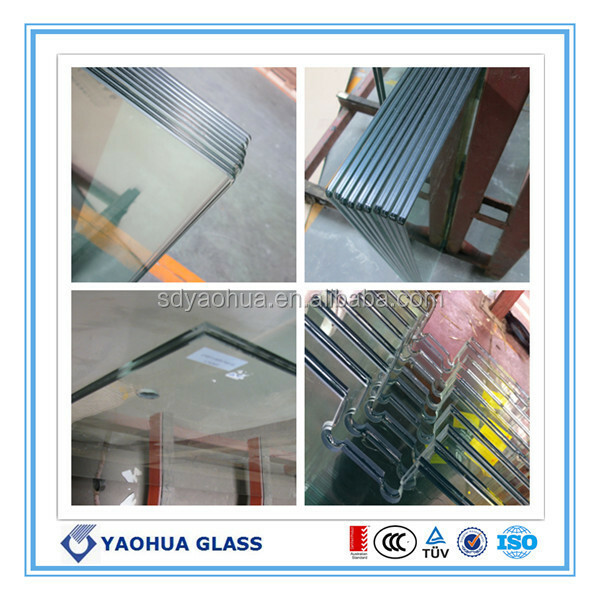 Pls click our website: www.yaohuaglass.net. Welcome your inquiry. 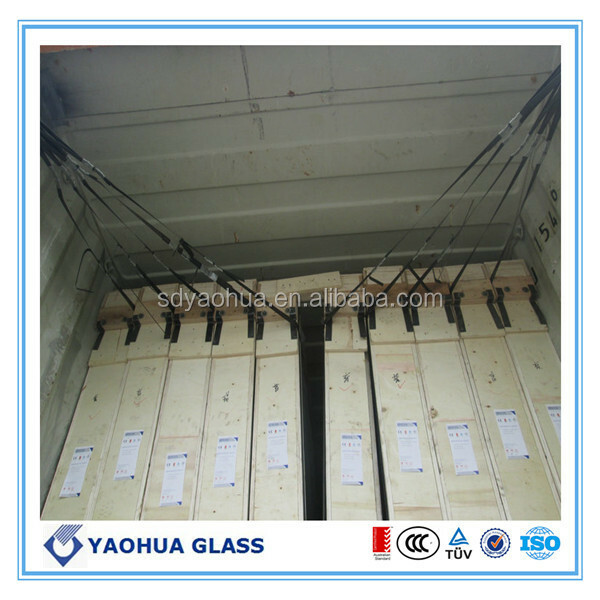 Shandong Yaohua Glass supplies the best quality with top service. 1. 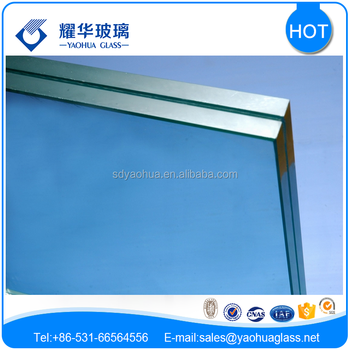 Commercial building glass widely use for Hotel,Casino,Universities,airport etc. 2. OEM Service/Customer design is welcome. 3. Delivery time is about 1 or 2 weeks. 4. 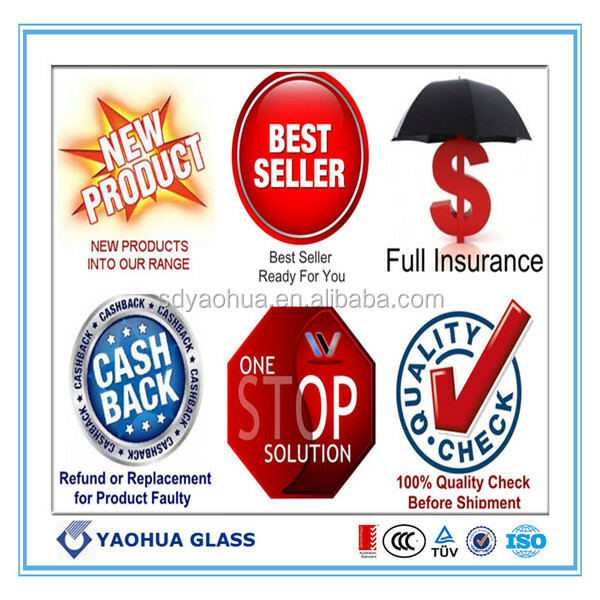 Free sample is available, Sample time is about 3-7 days.